Using every methodology of TA on here, so obviously nothing is any financial advice. All data is on the chart, including oldschool fibs. 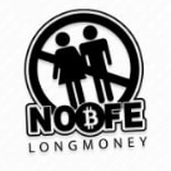 Longmoney PS. We do have a weather advisory warning. But we value everyone's safety here at LongmoneyX....Flight will be safu.